Being one of TV's most beloved animated shows, Family Guy tries to imagine how it could be different if it were set in Manila. 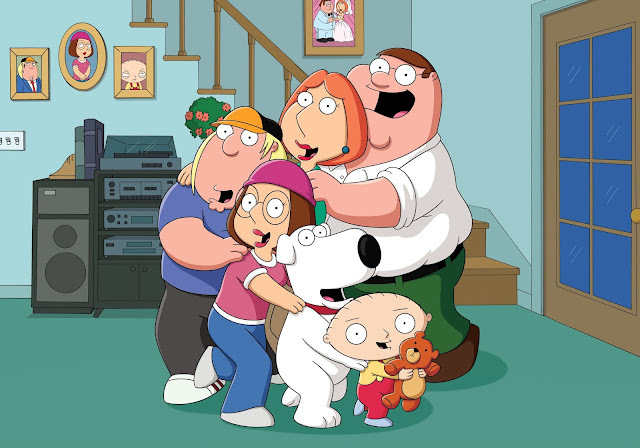 Made up of Peter, Lois, Meg, Chris, Stewie, and Brian, the Griffin family and their antics have continued to entertain audiences for almost 20 years in the satirical TV show Family Guy. With 16 seasons, over 300 episodes and counting, the show has created a legacy with its loyal fan base. It has also earned several accolades, including 12 Primetime Emmy nominations and 11 Annie Awards. Instantly one of the most recognizable and iconic cartoon shows of the past two decades, Family Guy, which is available on FOX+, has been re-imagined into plenty of forms of fan art and tributes. From fan fiction, to recreations and adaptations, and even cosplay, it's clear that Family Guy has become more than just a TV show. Besides the alliteration, this re-imagined last name wasn't just an arbitrary choice. "Griffin" is the 114th most common surname in America, while "Gregorio" is the 114th most common surname in the Philippines. Call it destiny or chance, but Gregorio is definitely more fitting for a family living in Metro Manila. 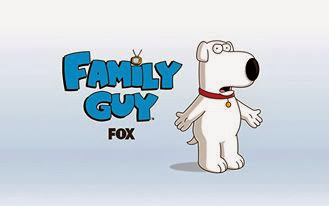 In Family Guy, the Griffins live in a fairly suburban village in Rhode Island. While Metro Manila is very urban, there are definitely places that are great Filipino translations for the suburban residence the Griffins have on the show. Perhaps Marikina would be a great suburban paradise for this TV family to settle down in, should they find themselves in Manila. All Filipinos know that there's nothing titas love more than doting over their pamangkins (or newphews/nieces) and being an audience to all their talents. Stewie would definitely be one of the more vocal and intelligent pamangkins, and it wouldn't be hard to imagine titas asking him to tout his spelling and language abilities at reunions. In many ways, Lois already embodies your usual Filipina mom -- doting, on top of all the household things, and the voice of reason for when things start to look too rowdy or sketchy. Perhaps the Filipina version of her would love to cook menudo, wear dusters around the house, and constantly say to Meg and Chris: "Kakakompyuter mo kasi!" 5. Brian could be a different breed -- maybe even a mix! It could be argued that mixed breeds, lovingly called askals, are more common as pets in the Philippines as opposed to purebreds. Given this, it might not be too much of a stretch to imagine Brian, who is originally a white lab, as a lovable askal. He'll definitely still be Stewie's best friend.